The Unborn Val'kyr can spawn in any zone in Northrend. It is not possible to force this elusive wild pet to spawn, and there is only a small chance that the spawn can be affected by players capturing one. Deals 78 Undead damage per round for 3 rounds and heals the user for 78. Sacrifices your remaining life to haunt the enemy team, increasing all damage they take by 25% for 9 rounds. B/B is slightly better for a Curse of Doom/Haunt combo strategy, especially when followed with a pet that can trigger the Shattered Defenses debuff (e.g. Zandalari Anklebiter using Hunting Party). Most comments are many years old. This can create problems if a pet's stats or abilities change. This pet is an example of that. Back when haunt cost nothing, it was really good. However, now the Val'Kyr loses 50% of its life with haunt, it is useless. Sure, it does some damage over 4 rounds but there are other pets (like darkmoon tonk, lil'ragnaros, iron starlette) that do more damage without losing 50% of their life. I, still, have not been able to figure out why this mediocre pet is so highly ranked and regarded. I've been consistently disappointed with it's performance in battles. I just jot he doing sonesomet right, it was nerfed before I ever got it, it it's way overrated. Haunt now costs 50% of current hp to use, no note on the tool tip. 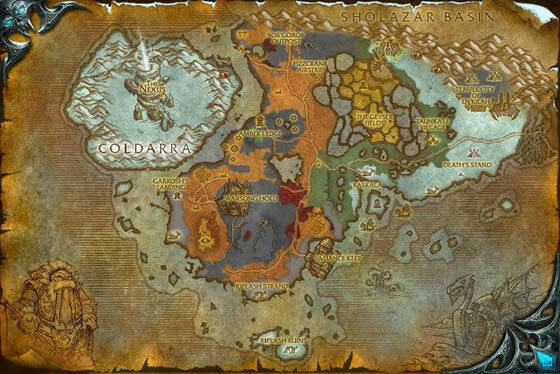 The Val'kyr is now supposed to have 1 up per zone unless it's already been caught. 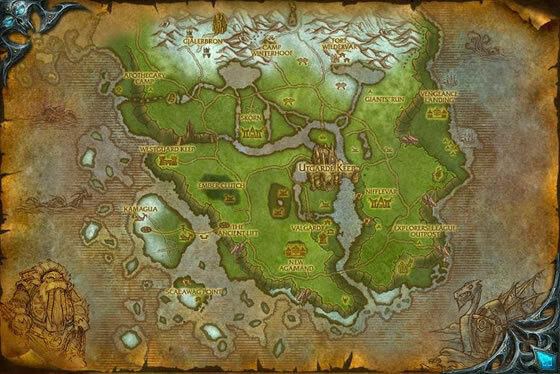 The respawn rate is pretty fast, possibly as quick as 5 minutes, but it will respawn in one of the other points in the same zone. There are typically 3 spawn locations, so check them all, but don't bother heading to another zone if you don't see one just wait about 5 minutes and check again. Yes, you can probably sit around and just keep catching and releasing them until you get what you're looking for stat wise or rare. I think Blizzard may have put up the spawn rate for this. For ages I had logged in at different spawn points to get my UV with no luck. 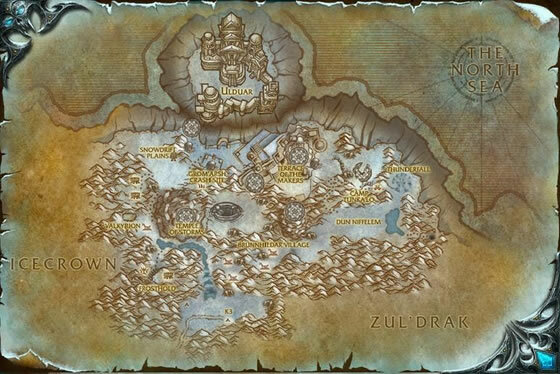 So one day I decided to go to the dungon in Zul'Drak for what I cannot honestly remember. There it was just sitting outside. I logged another toon a few days later this time in Sholazar Basin, just doing some farming and there it was again. Targeted it and my partner now has one too. We are both happy. It's a great Battler. 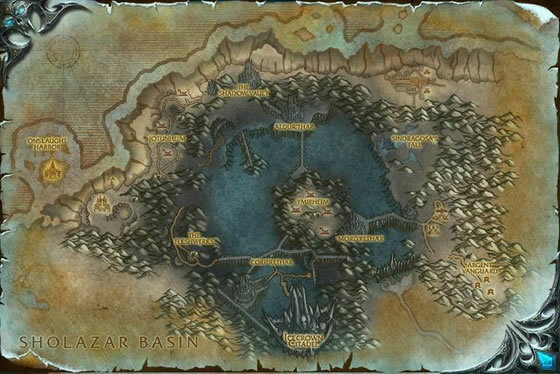 I found mine in Sholazar Basin. I've been wanting it for so long. I was on my DK just randomly going places to farm some ores. I noticed on my map there was a pet, so I hovered over it, and saw it was the UV. I hurried and got it. It was an unknown breed but I stoned it. Now it's rare. Such a fun pet to level up, and to use in fights. I recommend it! It's a really nice pet to use to level up others since after haunt it "dies" and make a free swap that is enough to just swap again to other pet and already garantee the EXP. When I first started pet battling, this pet was staple in my rotations. Since she is rather slow, I prefer using the H/H variant. I do not feel B/B variant does enough dmg to warrant using it. Curse of Doom and Haunt is a very effective combo and decent when dealing with teams that hit backline pets. She is beautiful and dangerous, and a great addition to your battling pet rosters. Becareful!!! Haunt vs. Haunt. If you are slower, your pet dies. Maybe everyone knows this but I just discovered it for myself. Have Val'Kyr cast haunt (dies),bring in pet with consume corpse for a free heal and val still comes back to life! 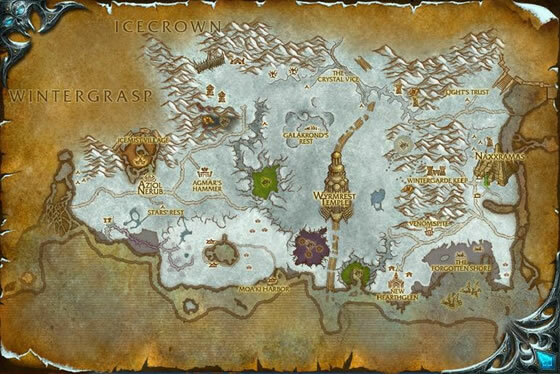 Confirming that these are now relatively easy to find in Northrend occuring at the spawn points indicated by the AddOn. Just grab them as you happen to fly over them. A solid addition to your team, but not proving to be the powerhouse that its rating would suggest; disappointing ime compared to the Scourged Whelpling. I'd advise catching the preferred breed & not worry about a blue. Lydia Acoste is a pretty reliable source for Undead stones if you don't mind adding her to your daily route. I had never had any luck with picking one up - even scattering alts around Northrend didn't help. But I read about the new spawn rate and decided to give it a try. 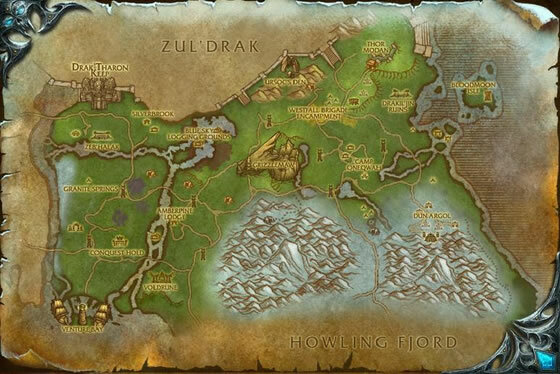 I picked what I thought was an out-of-the way spot - NE of the Westfall Brigard in Grizzly Hills. Picked up a H/H. Checked back the next day and got a B/B. They were both poor quality but that wasn't an issue for me. Absolute must-have, trivializing many of the tougher pet battles when used properly. Curse of Doom + Haunt, swap to a pet with some kind of swarm ability, very heavy opener. After a few days of flyovers, finally found a rare H/H!! !-- only to have her Ascend at the 3rd or 4th cast of my trap. SO TRAGIC. Save yourself the heartache and use a stone! 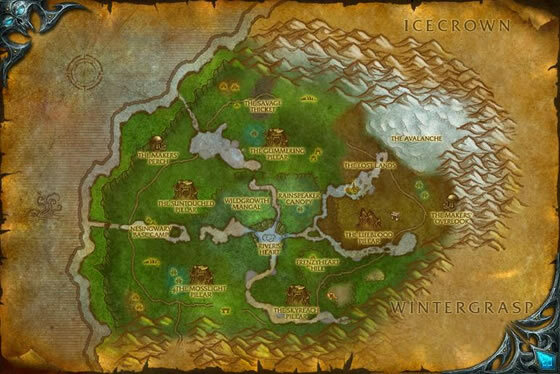 As of 7.0 there is now at least 1 Unborn Val'kyr active in each area unless recently claimed/killed. So far I got both and have only ever seen poor and common varieties. I always wanterd both breeds of the Val'kyr, but I didn't have much luck with the B/B one until today. After encountering 5 suicidal B/B Val'kyrs since Legion pre-patch I noticed that they seem to respawn almost instantly, but not necessarily at the same spot. 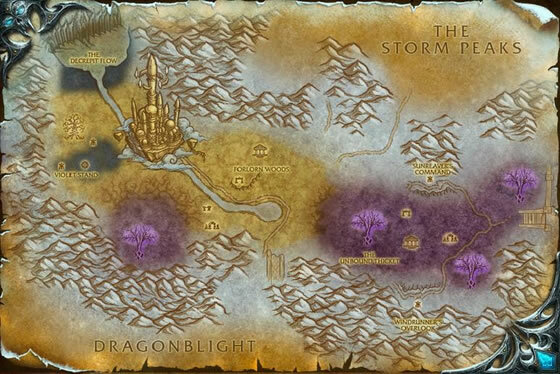 If you are unlucky like me and kill one, just check the other spawn-points within that zone. Repeat of previous posts - this pet is now very available. 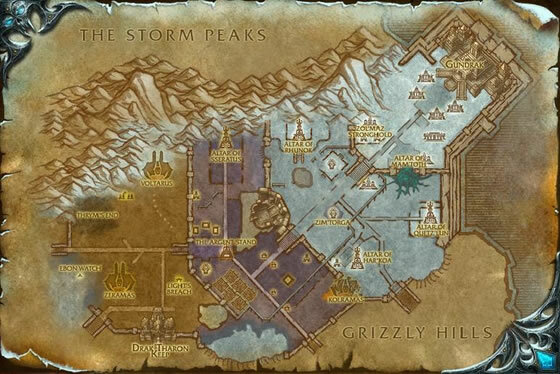 I found three almost immediately (one under Dalaran and 2 in Icecrown). 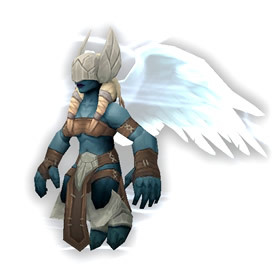 Val'kyr are considered "unborn" until they vanquish a creature of high nobility.